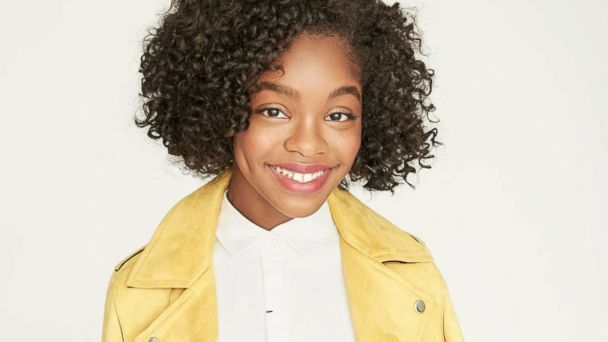 Marsai Martin is an American actress, singer, producer, and entrepreneur who has appeared in a few television shows and films. 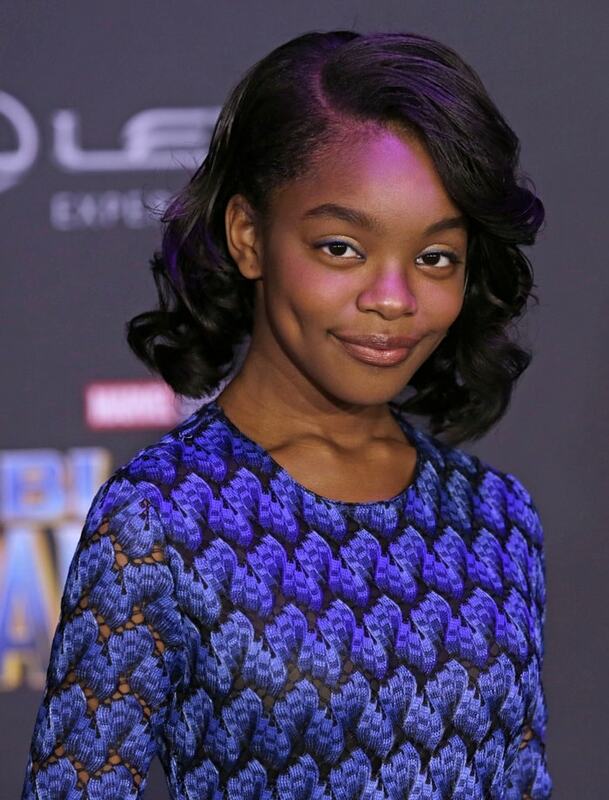 She rose to fame with her character Diane Johnson in television series Black-ish. 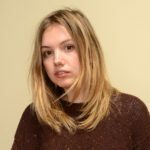 The executive producer of the film Little loves to watch television and is a big fan of football club Denver Broncos. 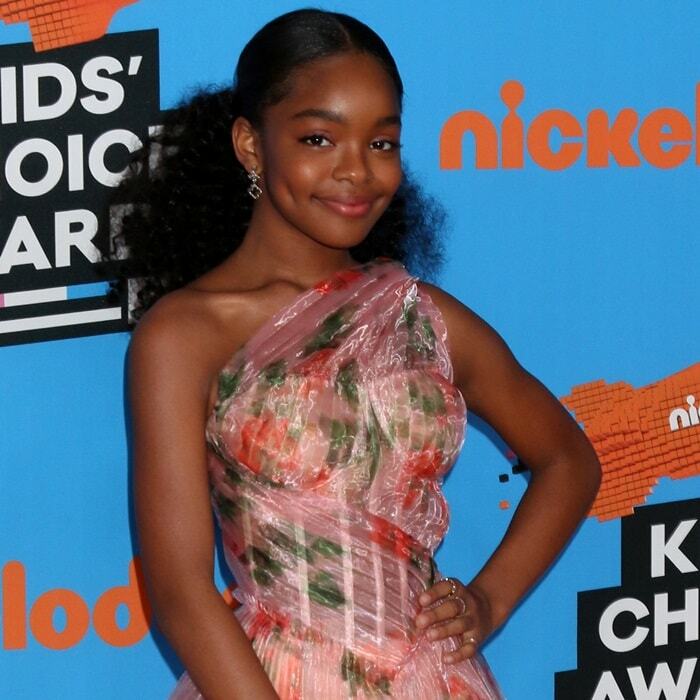 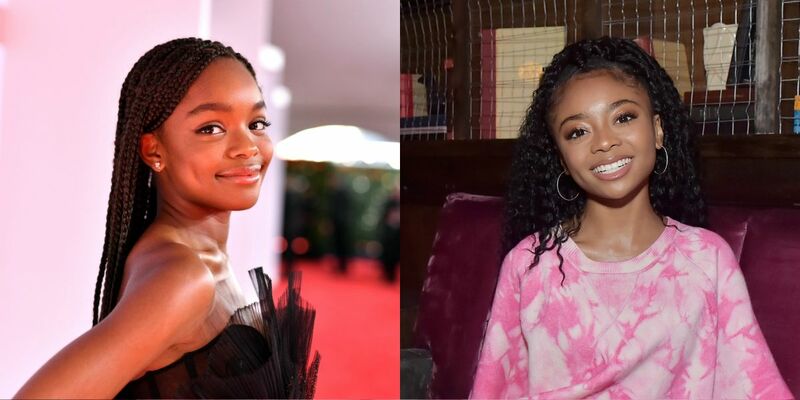 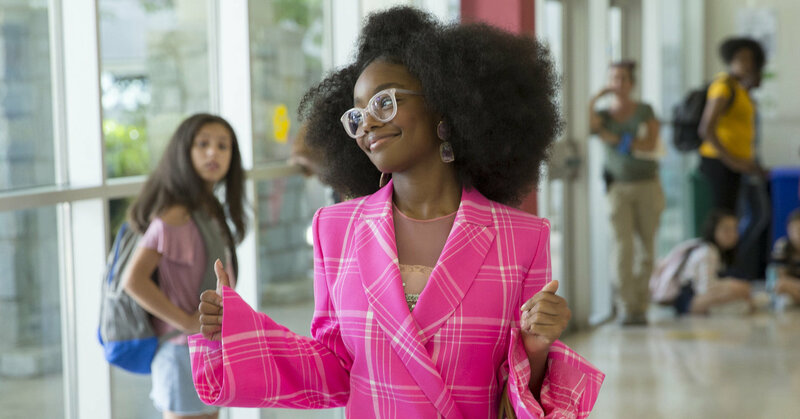 With this content, read more Marsai Martin biography, age, body measurement, birthday, affairs, quotes, and movies.